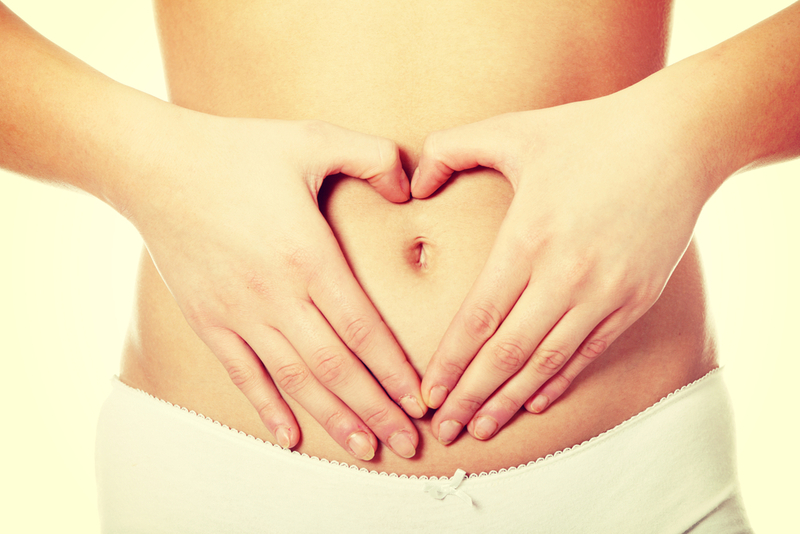 Nobody likes to have a sore, achy or painful stomach, but if your gut is unbalanced that’s exactly what you can expect. Poor gut health can lead to inflammation, weight gain, poor digestion, bloating and more, as a result of unbalanced microbiota (gut flora). This can be incredibly uncomfortable for everyone and it can often feel like a losing battle. However, all is not lost and if you are experiencing symptoms related to an unbalanced gut, there are a number of gut balancing foods which can greatly improve your symptoms. Did you know that of all the cells in our bodies only about 10% are human cells? The rest is made up of roughly 100 trillion microbes – microorganisms which have a great deal of influence on our health and wellbeing. 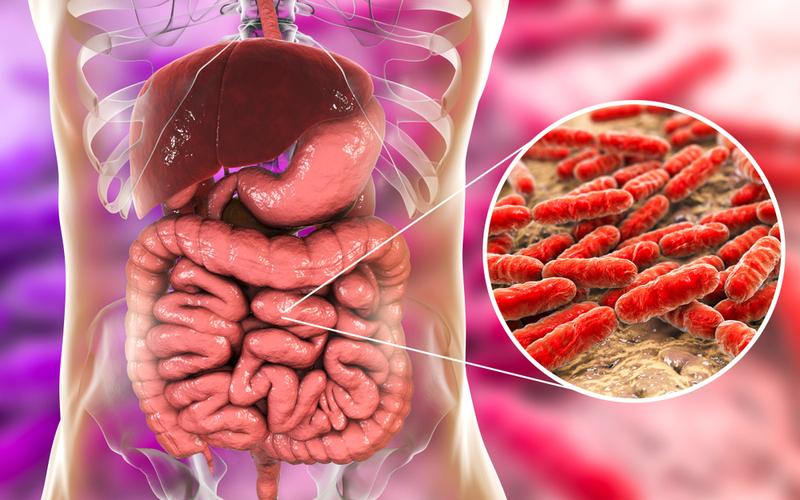 Gut microbiota plays such an important role in the everyday function of the human body that experts now refer to it as an ‘acquired organ’, which is created from the moment you are born and changes throughout your entire life. It goes without saying, therefore, that it is an organ that needs attention and care to function at its best. Adding gut balancing foods to your diet is one way that you can take control and look after this most important of organs. There are a number of different gut balancing foods which help to balance and promote healthy gut microbiota. Here are the top ten foods that you can build into your diet to help ensure ongoing gut health or to manage symptoms such as bloating or stomach pain. When it comes to gut balancing foods, fermented foods are one of the best new additions you can make. They are not often a large part of many people’s existing diets, and therefore make a positive change that you can implement straight away. Fermented foods are useful for balancing your gut because they are high in probiotic properties which help to promote good gut bacteria and aid digestion. 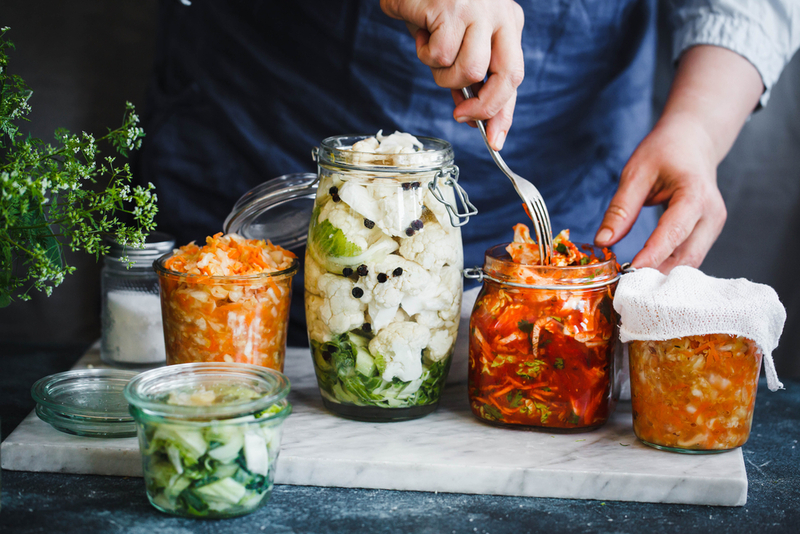 Foods such as kimchi, sauerkraut, pickles and kefir are commonly available fermented foods that you can use to help balance your gut health. 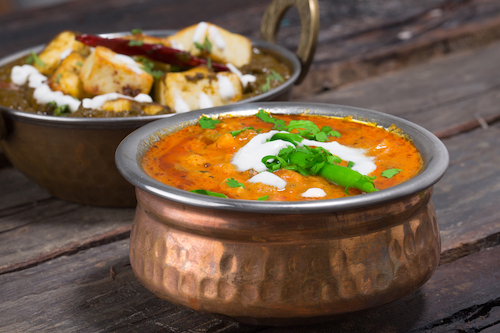 Turmeric is a spice that is packed with flavour and often found in Indian cooking. However, this brightly coloured ingredient is so much more than just a tasty addition to your food, as it has a number of proven benefits for digestive health. 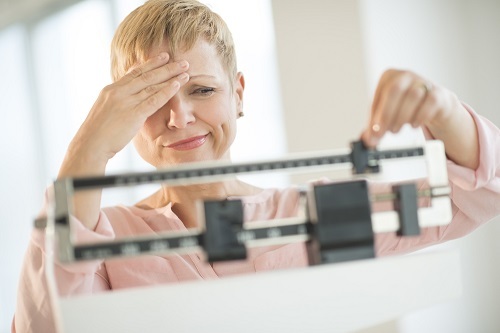 Studies have shown that it can reduce inflammation, which is particularly useful for people suffering from conditions such as Irritable Bowel Disease (IBD) but can also help aid weight loss and improve general wellbeing and gut health. 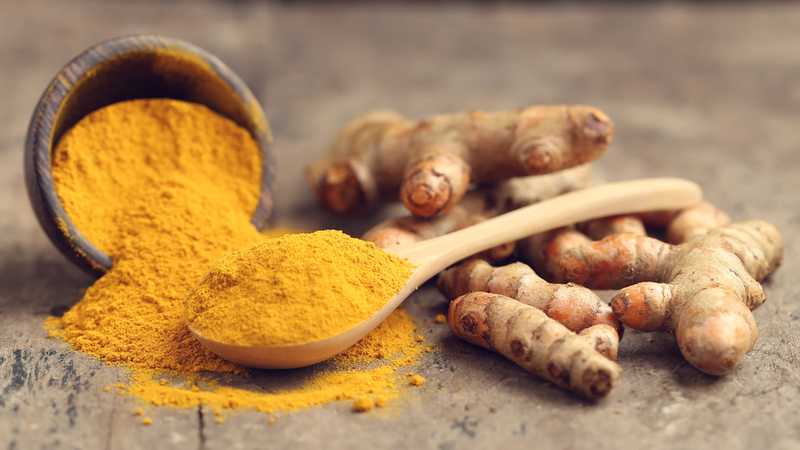 Not only has this wonder-spice been shown to reduce bloating and gas, but turmeric has also been proven to promote the production of bile from your gallbladder, which helps the breakdown of certain foods and therefore aids digestion, making it one of the best gut balancing foods available. 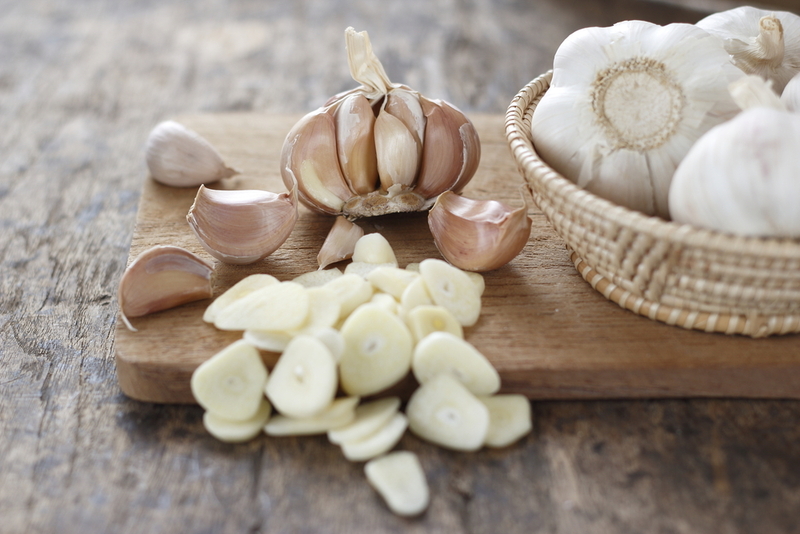 Garlic is what is known as a ‘prebiotic’, a type of indigestible fibre that helps to feed good bacteria in your gut. Therefore, adding garlic to your meals can be a great benefit which combatting poor gut health. Not only this but because it promotes healthy bacteria garlic is also commonly known to boost immunity. 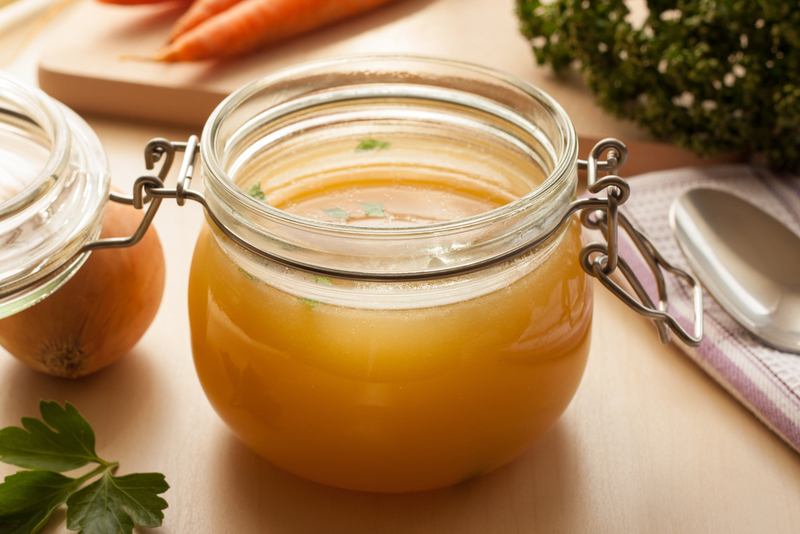 Bone Broth is one of the most beneficial foods you can eat to promote a healthy gut as it contains naturally occurring gelatin and collagen which help to seal the mucosal lining of the gut, thus promoting proper digestion. Furthermore, bone broth also contains amino acids which further help your gut integrity. 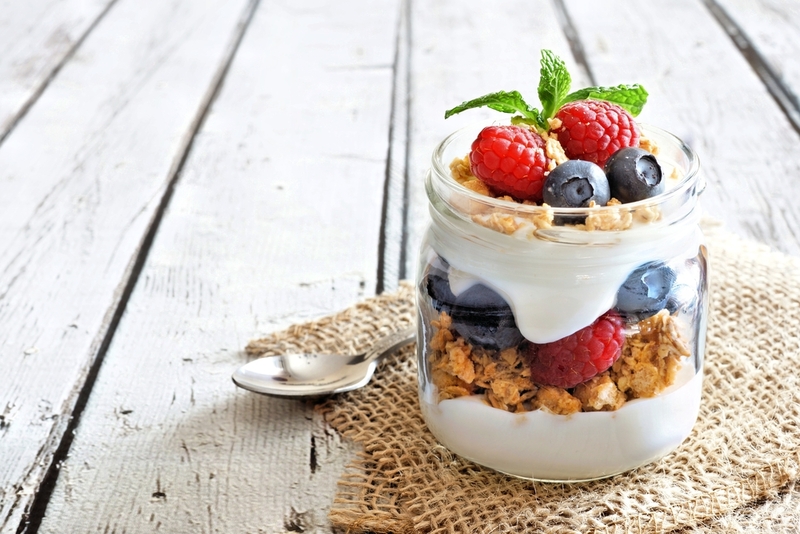 Greek yoghurt is another one of the gut balancing foods which contain high levels of probiotics and therefore helps to balance gut bacteria and promote healthy digestion. Not only is this gut balancing food a simple and readily available addition to your diet, it is also full of protein, making it a great way to start the day. Bananas have long been a holistic remedy for a bad stomach, due to the high levels of dietary fibre they contain. A medium sized banana contains roughly 3g of fibre, which helps improve digestion, as well as being full of prebiotics. 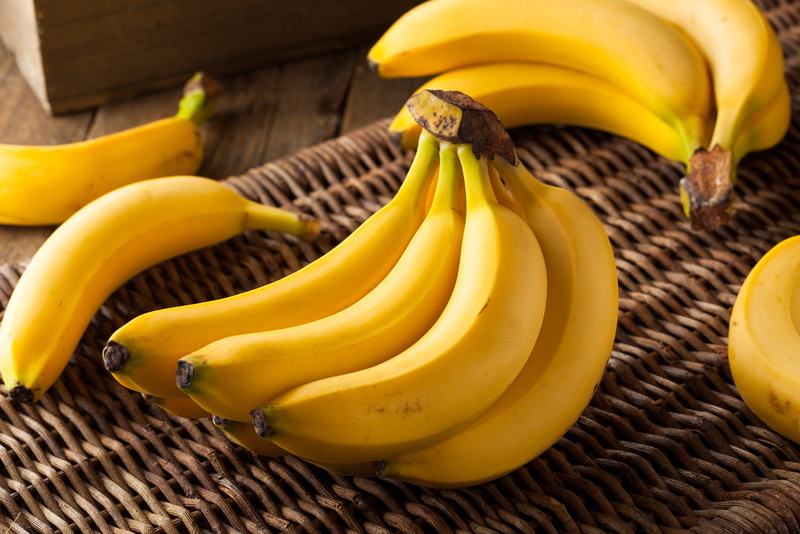 Moreover, when gut health is poor it can be tricky for your gut to absorb certain foods, but bananas are an easily absorbed source of nutrients, making them an excellent choice to improve gut health. Apple cider vinegar is another prebiotic which can be added to foods, dressings or simply drunk with water to improve gut health. 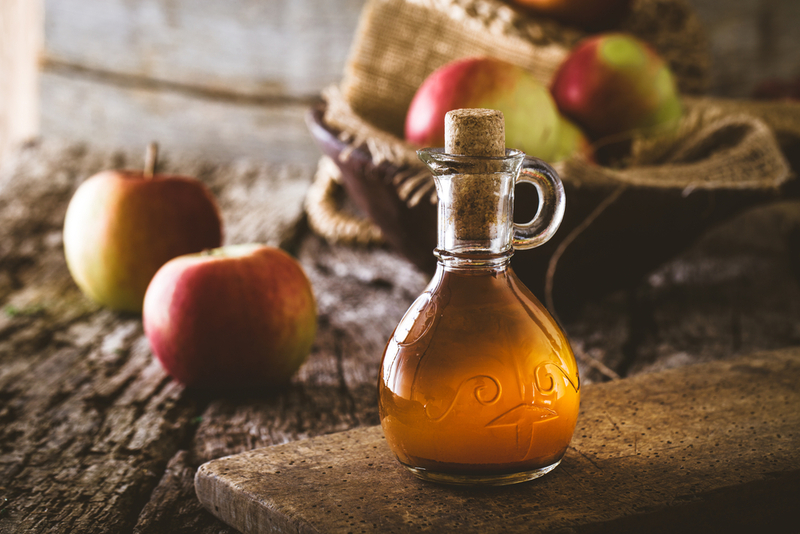 Studies show that apple cider vinegar helps to promote healthy gut bacteria which has to lead to its rise in popularity as part of a healthy diet in recent years. 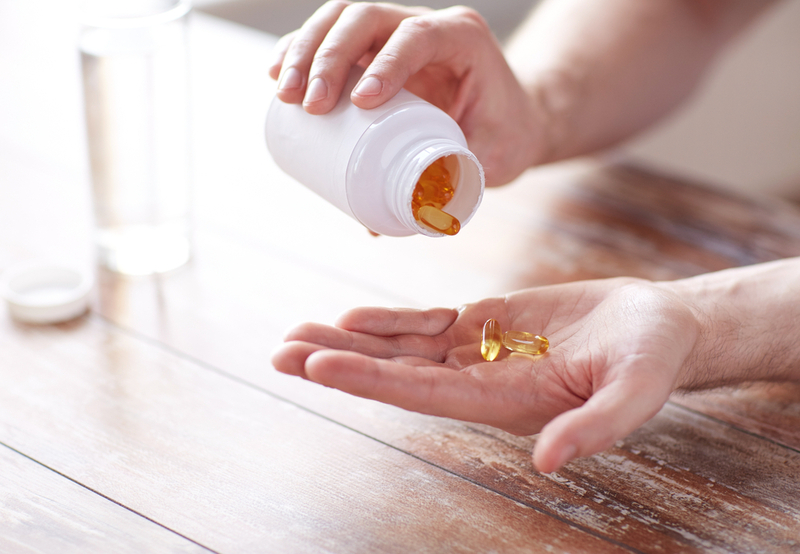 Like other fermented foods, fermented cod liver oil is a fantastic source of probiotics for your gut. It is one of the oldest superfoods, stemming back as far as the Vikings where it was an important part of the Norse diet. 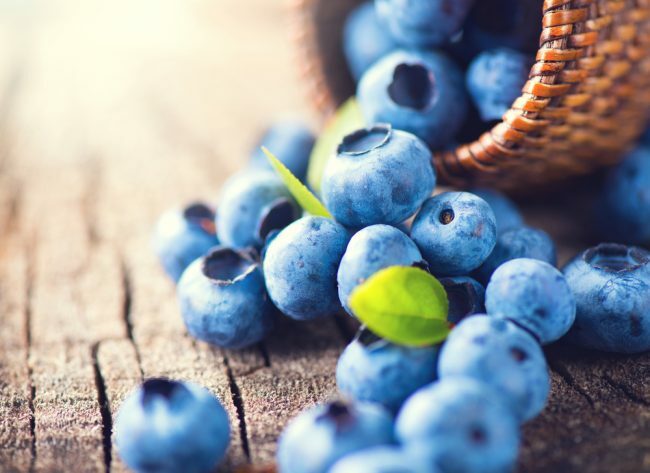 Not only is it an excellent aid to gut health, it is also packed with vitamin D, Omega-3 Fatty Acids and vitamin A.
Blueberries have long been celebrated for their health benefits, as they are an excellent source of antioxidants. However, in recent years, studies have shown that they are also beneficial for gastrointestinal health – specifically for promoting a healthy gut and therefore improving immunity. Research has shown that eating blueberries promotes the production of healthy gut microbiota, cementing it as one of our gut balancing foods. 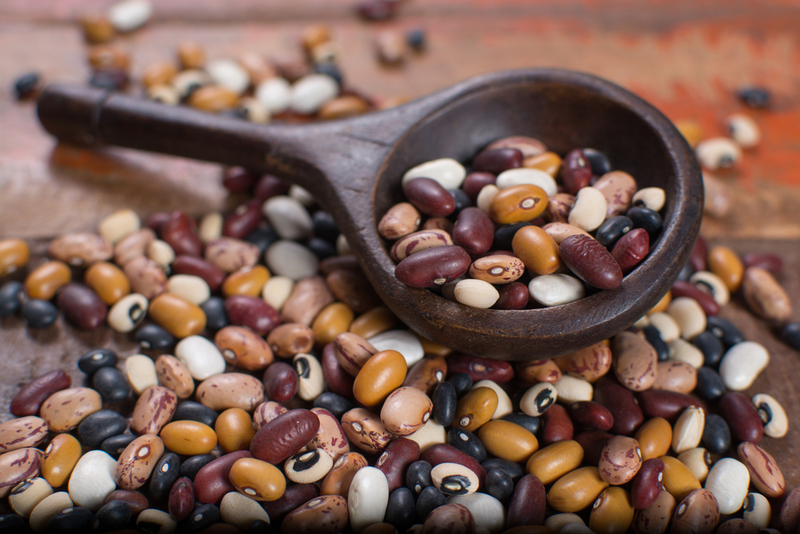 Beans are a good source of many nutrients, including magnesium. Magnesium has been shown to improve sleep and therefore reduce levels of the stress hormone cortisol, something which can have a very positive effect on gut health. A study from the Journal of Physiology and Pharmacology showed that high cortisol levels can affect the diversity of gut bacteria, which has a negative impact on your digestive health. This is one reason that it is very common to experience poor digestion and a lowered immune system when the body is under stress. Eating gut balancing foods as part of your day to day meals is not the only way to improve gut health. 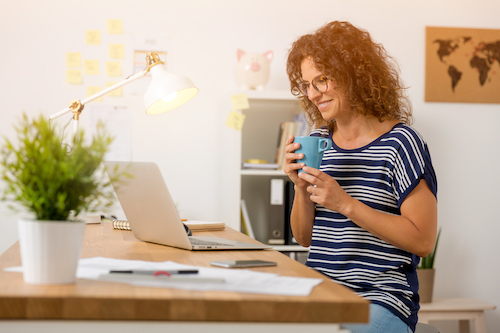 Reducing stress levels, cutting out sugary and processed foods and adding both a prebiotic and probiotic supplement into your diet can all make a great difference. If you are struggling with symptoms such as bloating, constipation, diarrhoea or pain in your stomach, it is very important that you start to pay attention to your diet and lifestyle. You can also make an appointment to see Vera Martins, our naturopath and nutrition expert who can build you a bespoke nutrition plan to improve gut health. At the Marion Gluck Clinic, we also offer food intolerance tests, which will identify any foods that you should avoid in order to reduce inflammation and improve gut health.